Wally Newman has been a Director of the CBH Board since August 2000, was the Deputy Chairman from 2008-2012 and was elected Chairman-Elect in April 2014 before assuming the role of Chairman in August 2014. He is currently Chairman of the Communications Committee and a member of the Remuneration and Nomination Committee. Wally is a farmer from Newdegate in Western Australia’s grainbelt. A Director of several private companies, he is renowned as the instigator of the popular Newdegate Machinery Field Days and is its former President and a current committee member. 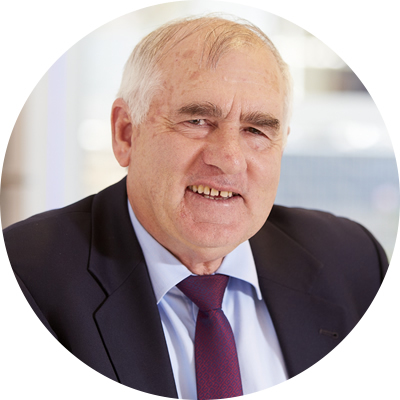 Wally has 25 years of local Government experience, including three years as Deputy President of the Lake Grace Shire. Wally is a Fellow of the Australian Institute of Company Directors.